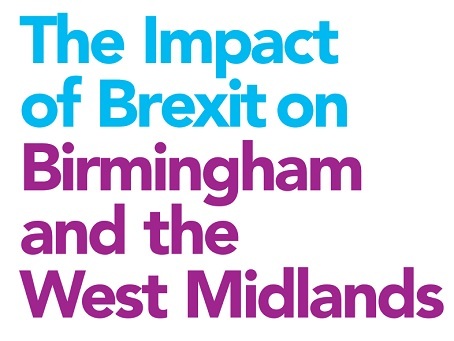 Birmingham City Council have released their report “The Impact of Brexit on Birmingham and the West Midlands: Initial Analysis”, which was compiled by WMEF. 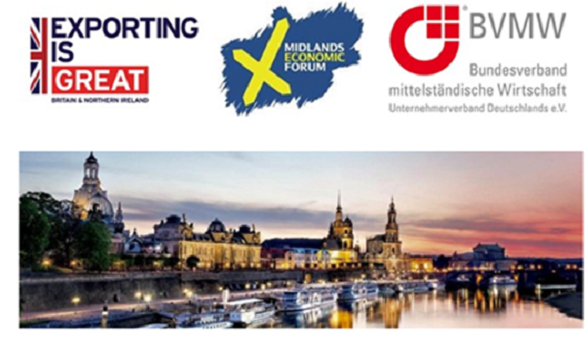 The report focuses on the impact on: -Trade -Business -Jobs & Skills -Future Funding -Public Services The analysis makes an overall assessment of the likely impact of the region’s economic growth forecasts, examining four different outcomes to the withdrawal negotiations, and before any new trade agreement is secured. It is important to note that these forecasts are based on the assumption that the government and the Bank of England do not adopt any policy strategies designed to offset any negative aspects or take advantage of any fresh opportunities. 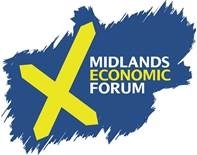 The four forecast outcomes are: 1) A Transition Phase with the current growth trajectory sustained until 2020. 2) An Ad Hoc interim outturn where trading terms are forced by physical events, rather than negotiations. This could cause serious disruption in the second and third quarters of 2019, with some recovery in growth, but below trend, in 2020. Going forward after 2021, after some expected economic and policy adjustment, growth is forecast to be still below previously anticipated growth prospects, with inflation remaining elevated. 3) WTO trading status is likely to have a large impact, not only on contemporaneous economic activity, but also future investment flows and levels of job creation. Optimistically, it would take 2-3 years for the economy to adjust to a WTO context, but again with slightly weaker growth than could currently be achieved and inflation remaining above previous trends. 4) A Unilateral Trading Position, where the UK leaves the EU and has no other trading regime to fall back on. This would obviously be a significant negative shock to the economy, with the possibility of a recession in 2019. The economy would take a significant amount of time to recover from this shock, as the UK would need to determine its status in the short term, in order to allow trade to continue, as well as negotiate its membership of the WTO in the longer term.